Ten years ago the Sythians invaded the galaxy with one goal: to wipe out the human race. 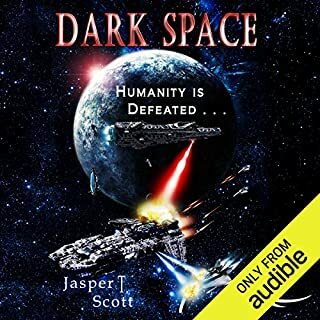 Now the survivors are hiding in the last human sector of the galaxy: Dark Space--once a place of exile for criminals, now the last refuge of mankind. Now he's on his way back to Earth to work in their Los Angeles headquarters, and to find the line between being used... and using them. When Sam's homecoming speech sets off a string of violence, he realizes his words carry more weight than he realized. First there's a hate message scrawled in blood, then a drive-by attack, and a riot that ends in fire. When Sam's girlfriend is abducted, he'll dare anything to get to the bottom of the intrigue surrounding the cadet program. 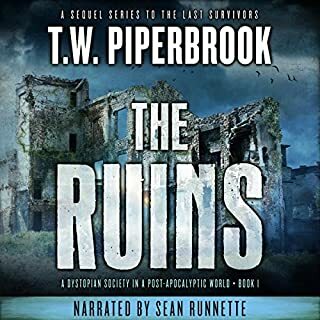 From the streets of Los Angeles to a treacherous space station, Sam must uncover the real enemy threatening his life, and just what kind of sanity is requred for the earth's survival. Garrett's premise for Manipulate: Alien Cadets is straightforward - Earth is being judged for entrance to the galactic organization of sentient species. If they make it, they will be treated as equals; if they don't, then Earth is fair game for any other sentient race to use as they see fit. Earth is on probation and their "sponsor," an alien race has forcibly removed Earth children for "cadet" training. The story begins with the cadets coming home and preparing for the hearing that will determine their fate. At this point, mysterious happenings occur to the cadets that threatens Earth's future. Overall, the story is engaging with good pacing throughout. The sci-fi elements are standard fare with alien capable space travel and the use of neural tissue for space navigation. The characters are respectable; however, the aliens are not very imaginative. Weak elements include rather unsophisticated aliens who can't recognize subterfuge as well as lack of motivation on the part of specific characters for their actions. All the secrecy that was maintained was essentially pointless. 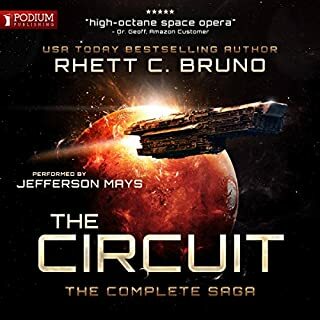 The narration is well done with a great range that includes multiple alien races. Manipulate is a decently written story with enough pathos and engaging characters to keep readers invested to the end. 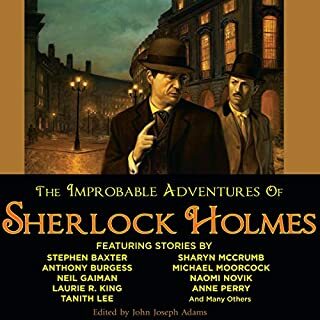 Though a bit too long and with whole sections that could be removed to streamline the story, I found myself interested enough to want to finish. At heart, we have a cautionary story on race relations and understanding what it means to be human. And the soul is very much the very likeable protagonist, 19 year old Sam. 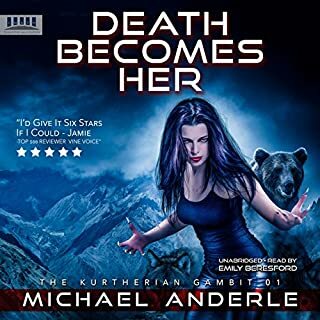 Story: When a supercollider explodes in Switzerland and causes widespread environmental and economic disaster, aliens appear and clear up the radiation and save millions. But the price is that children are taken from all over the world and sent to the alien homeworld for training. 13 year old Sam was abruptly removed from his home and now returns 7 years later, for the first time, to a very different Los Angeles. There is unrest at his home planet and his charisma is needed to keep people calm. But that undercurrent of unrest poses a huge problem for the humans: they are about to be judged by a council of alien species - and if proven unfit, they will be open to annihilation. Can Sam find a bridge between the humans and the aliens before it is too late? Despite my enjoyment of the characters, it wasn't a perfect book. E.g., sloppy writing or poor research was distracting (i.e., Sam walks out of the Chinese Theater onto Hollywood "Avenue" and then went to Disney World (Disneyland is in LA, Disney World is in Florida). Anyone from Los Angeles would never mix those up and Sam hadn't been gone that long. And as already noted, the book really is too long. It would have been an excellent book with about 1/4 excised. But those quibbles aside, this is really a character piece. Sam is very much an everyman and straddling two very different cultures. The insectoid type aliens who raised him to manhood and the family who had to give him up. Sam was chosen by the aliens because of his ability to 'manipulate' (read: charisma) and speak the right words at the right time. But the unrest means that the cadets who return are targeted for violence by the humans and by other aliens hoping to take advantage of a poor council ruling. Most of the plot involves the machinations of the different aliens and how Sam and his cadet friends deal with the situations that arise. The 'bad aliens' were fairly one-dimensional and probably should give up their villain cards since their plans were so incredibly bad and unproductive. Their POVs really weren't needed and just made them seem even sillier than their plotting. I was always relieved when the story came back to Sam again since his was the most compelling POV. The story is YA - this isn't hard hitting sci fi but it isn't insulting YA, either. 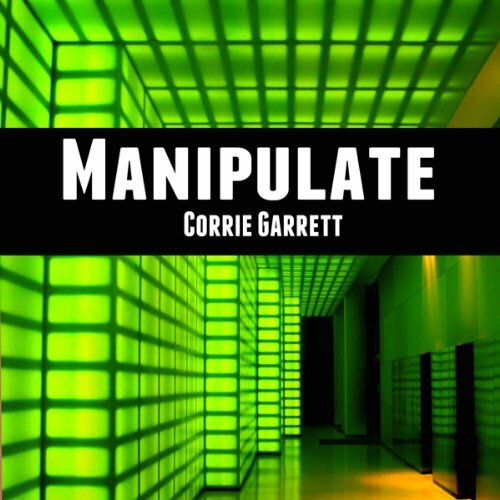 Author Garrett's strength is in characterizations and therein lies the charm of Manipulate. You want to see how Sam will handle every situation and if he will figure out the evil plans of the aliens in time to save the Earth. It's a very easy and fluid read. 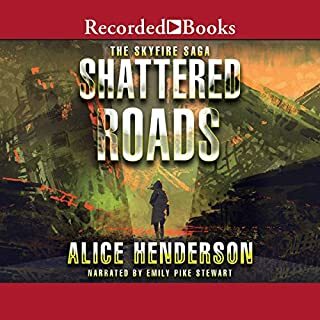 I listened to the Audible version and the narrator did a decent job. I could have wished for different 'voices' among the characters - sometimes the dialogue blended. But in all, a decent narration.